In January 2017, the United States Access Board released its final rule outlining Standards for Accessible Medical Diagnostic Equipment (MDE). The rule, which became effective February 1, 2017, is based on recommendations from the MDE Advisory Committee. The Committee was comprised of 24 organizations. They represented a variety of federal sectors, including the U.S. Department of Veterans Affairs (VA). 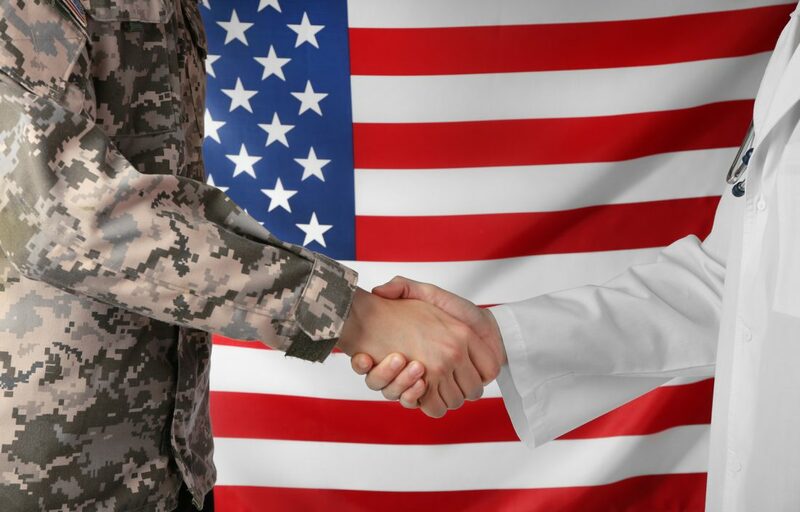 As a result of this new rule, VA changes are taking place to ensure all patients, including those with disabilities, have access to the MDE they need. Today, we’re taking a look at the new rule, specifically Section M305, which outlines new regulations on supports. The Rulemaking on MDE was enacted this year under Section 510 of the Rehabilitation Act. Its official title is “Standards for Accessible Medical Diagnostic Equipment.” It can be found under 36 CFR Part 1195. Under this legislation, the United States Access Board works with the FDA to ensure all persons have access to specific types of MDE. This equipment includes exam furniture (tables, chairs), scales, radiological/imaging machines, and more. The rulemaking process, which began in 2012, became complete this year. It brings with it several regulations on MDE accessibility. Health care providers and device manufacturers are not mandatorily bound by these rules. Yet, the MDE Standards do identify several “enforcing agencies,” including the VA. These agencies can use the rules to guide policymaking within their jurisdiction, as the VA is doing now. As the VA changes its policies due to these new standards, medical equipment must provide safe, supportive leg support. The GStirrup® is a foot and leg stabilizing device that fits the bill. It offers future-focused design and the ultimate in patient comfort. Attaching to an exam table in seconds, the GStirrup® keeps patients’ feet and legs stable and secure during medical exams and procedures. The GStirrup® was designed specifically to give the needed support to patients with disabilities and the elderly. It also works well for those with back pain, arthritis, knee replacements, and more. To learn more about our product, feel free to check out some of the GStirrup®’s features. Please contact us with any questions. We’ll help you take the first step toward a more comfortable — and compliant — patient experience.